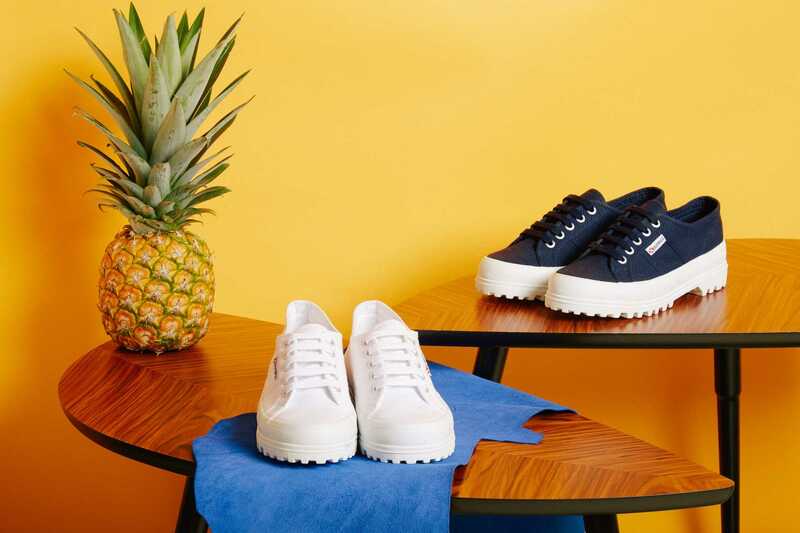 The 2750 has been an icon since the very beginning and has inspired flatforms and mid tops, been transformed for all weathers and has collaborated with top names such as Alexa Chung or Rita Ora. 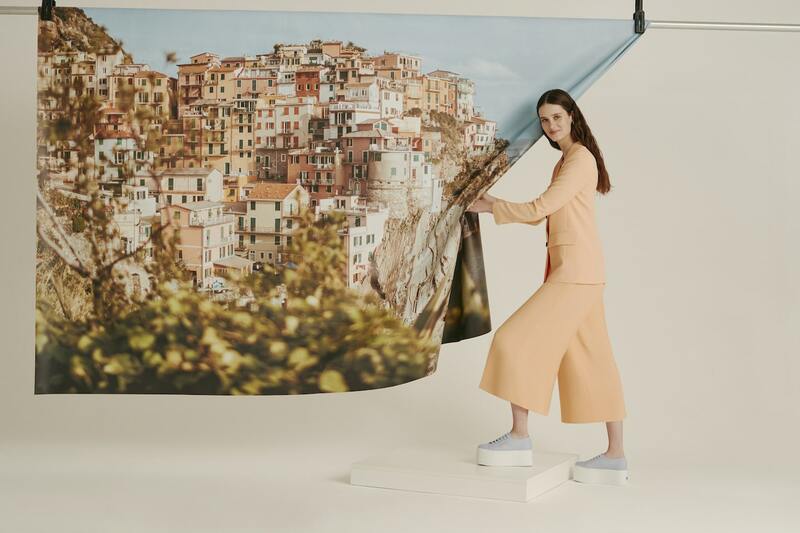 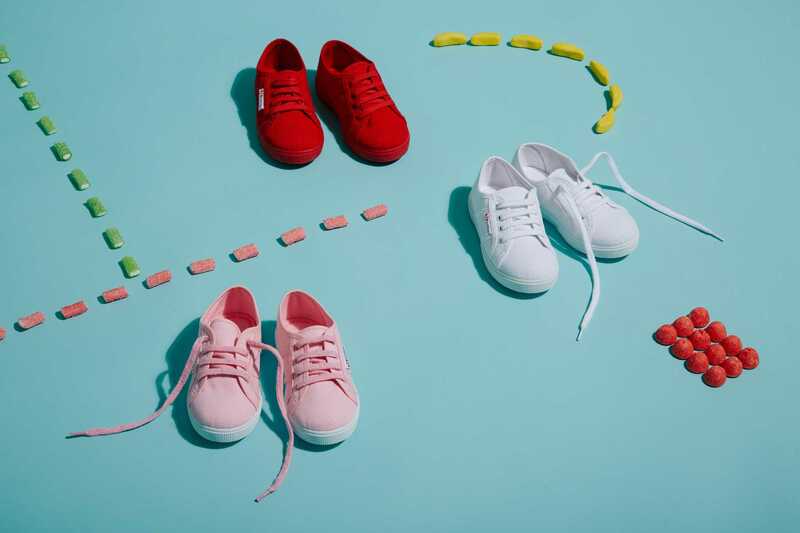 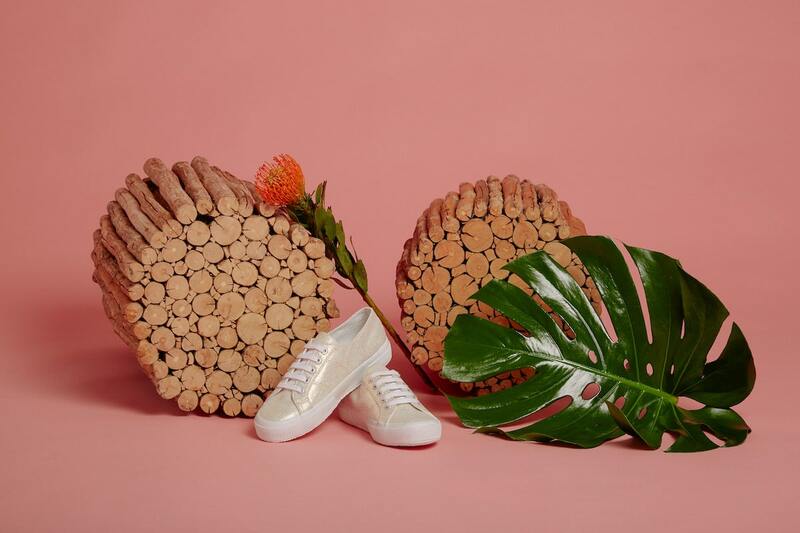 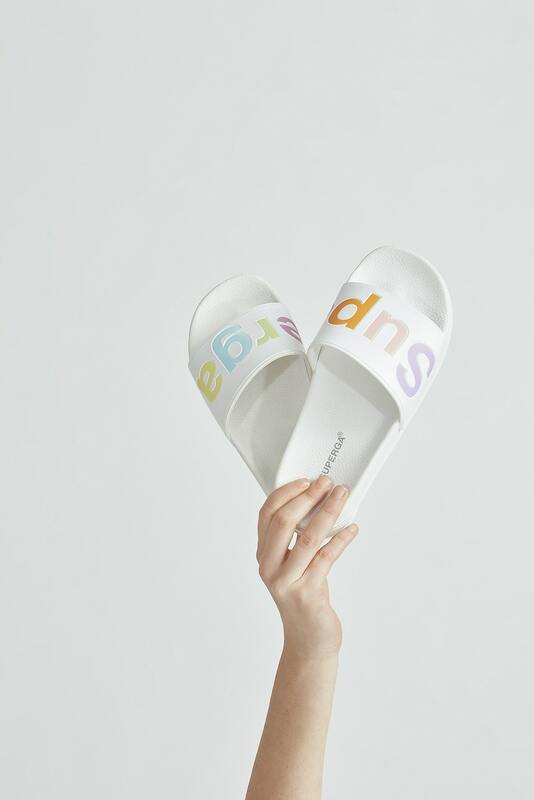 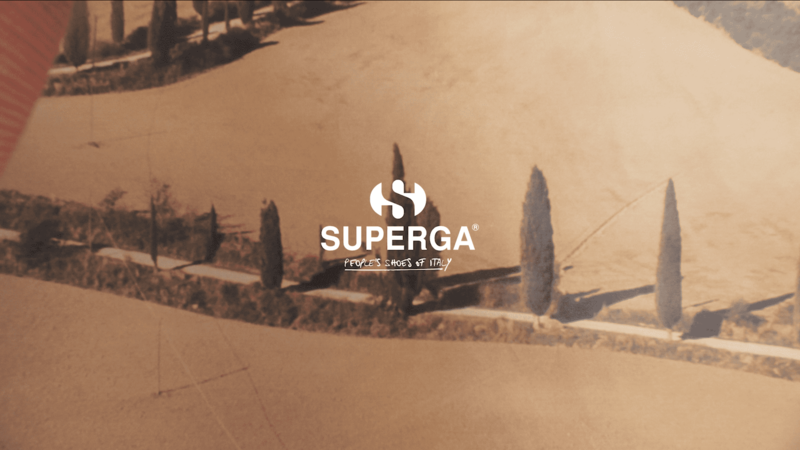 Taking you from the city to the beach, from the office to the bar, or from the high street to the park, the easy, comfortable Superga shoes has no boundaries. 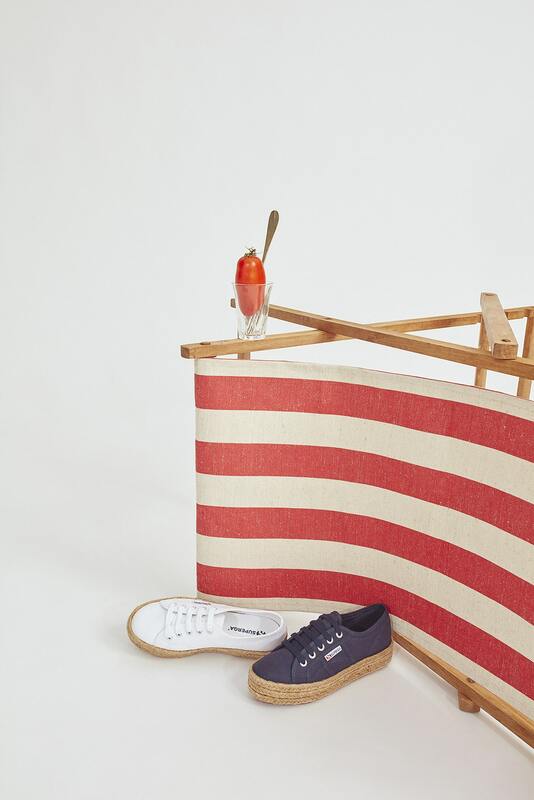 The 2750’s ancestor is handmadly created by Walter Martiny for his wife who needed it for the practice of tennis. 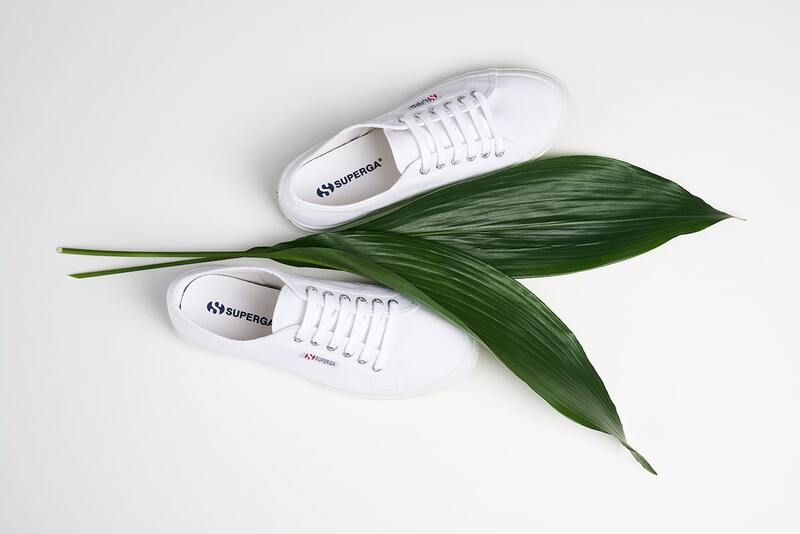 The original 2750 is born and has never changed since. 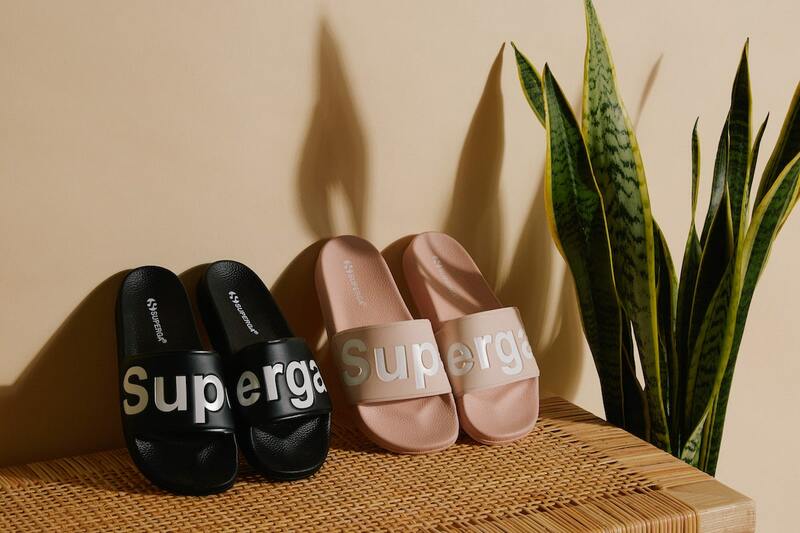 12 millions of pairs are sold a year. 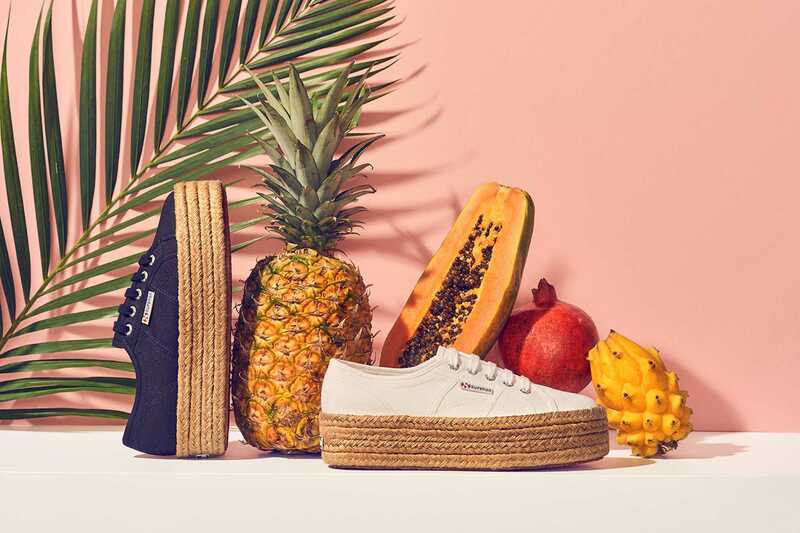 Alexa Chung becomes the official brand’s ambassador. 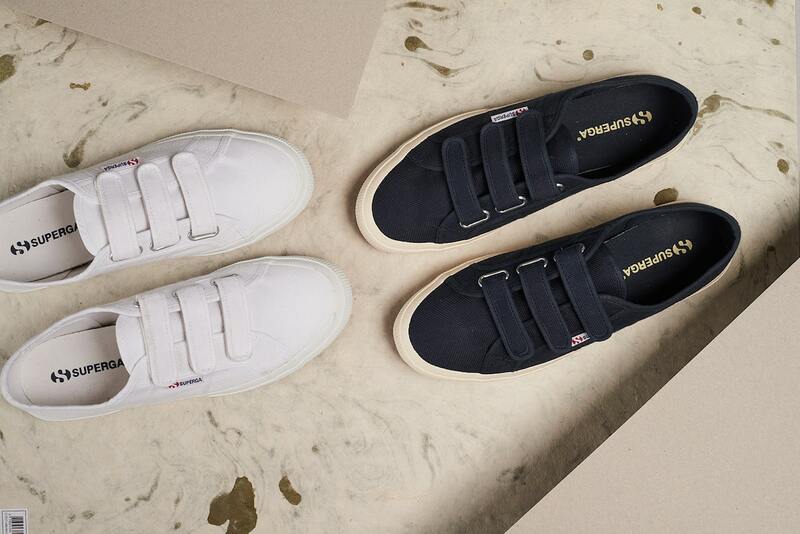 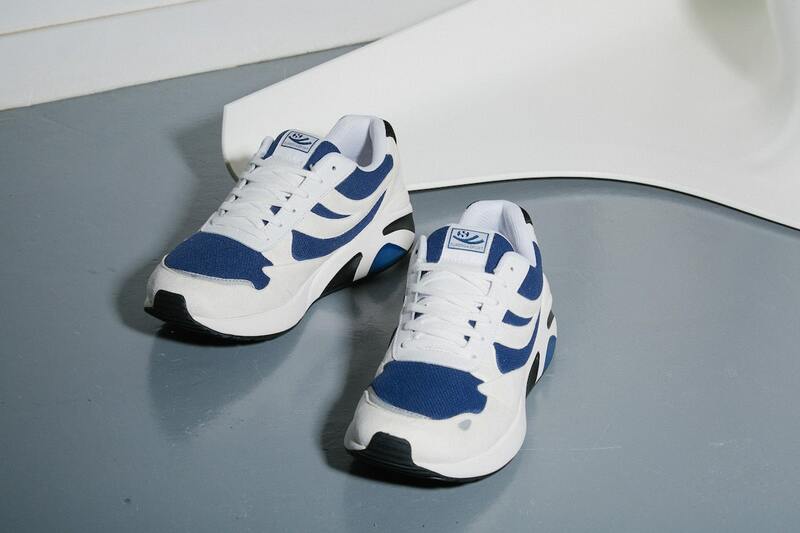 Superga launches a specific collaboration with Sandro for the men collection.